The Las Vegas-based team at InfoSiftr, and others in the industry, say we are on the ground floor of a new technology called Docker. Based on the behavior of Google, Microsoft, and others, it’s here to stay. In an upcoming two-day training led by a certified Docker instructor, new and experienced systems administrators will learn to use Docker. The trainings will take place at The Innevation Center on September 11-12, 2015 and October 23-24, 2015, from 9 AM-5:00 PM both days. Steele says that because one of InfoSiftr’s team members, Andrew “Tianon” Page, is a core maintainer on the Docker Open Source Project and on the Advisory Board for the project, their team has a much greater understanding of Docker/Containers then most other training companies. 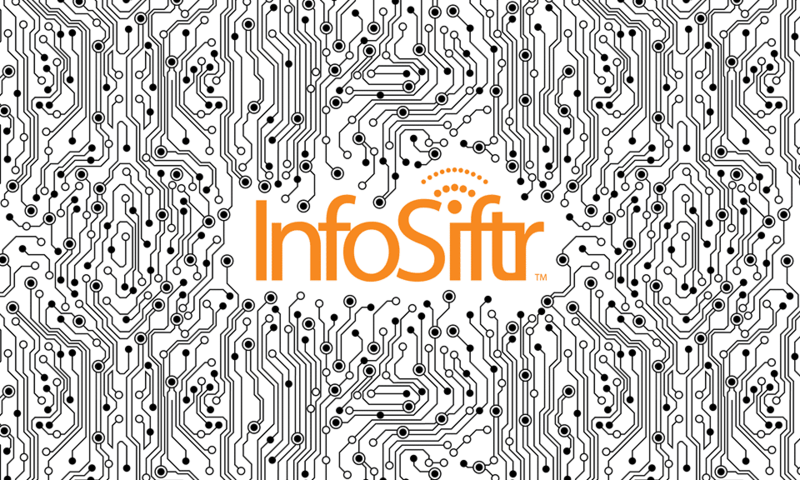 The InfoSiftr team thinks that in one form or another, cloud technologies, containerization, and the micro-services model of architecture will constitute a large part of our world’s digital future. 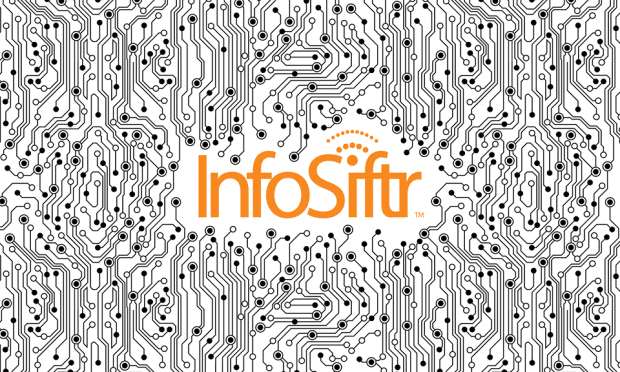 The InfoSiftr team says those who work in business computing, developers, DevOPs, IT, and anybody that makes a living in providing IT or developer services could benefit from this training. The training sessions will take place at The Innevation Center and the venue was chosen because InfoSiftr has had a long relationship with the team at Switch. In fact, Switch is a founding member of the new Cloud Native Computing Foundation (CNCF). The Linux Foundation, the nonprofit organization dedicated to accelerating the growth of Linux and collaborative development, announced the Cloud Native Computing Foundation in July 2015. This new organization aims to advance the state-of-the-art for building cloud native applications and services, allowing developers to take full advantage of existing and to-be-developed open source technologies. Learn more about Docker Training in Las Vegas here.